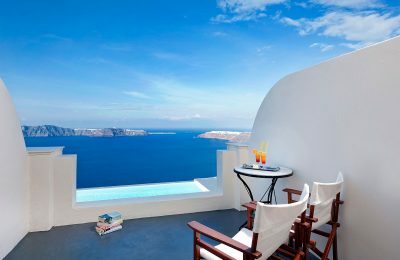 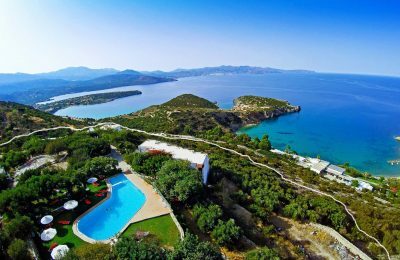 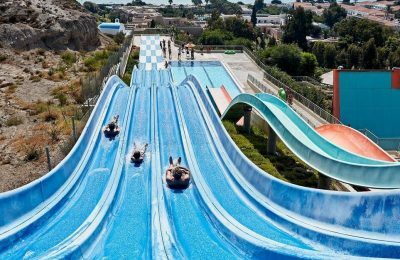 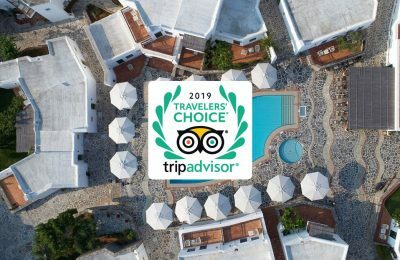 Louis Hotels' properties in Greece and Cyprus have won a number of accolades at TripAdvisor's Travelers Choice Awards and Booking.com's Guest Review Awards. 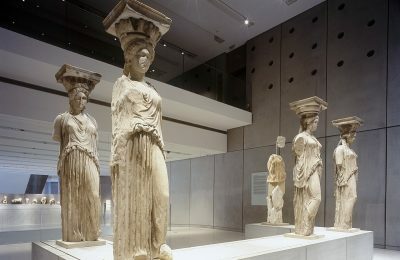 Ticket prices for the Acropolis Museum are subject to change to 10 euros in the summer and 5 euros in winter, according to the Greek ministry of culture. 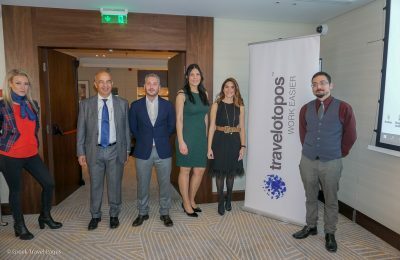 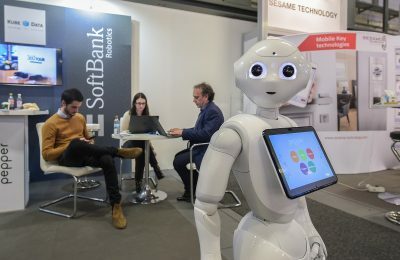 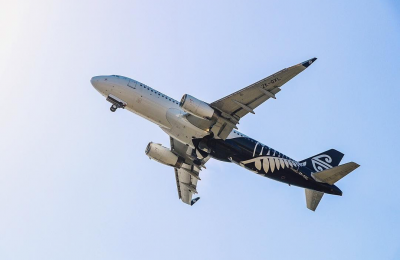 This year comes to a close with a number of new partnerships for Greek technology company Travelotopos, which will now focus on further expanding its network. 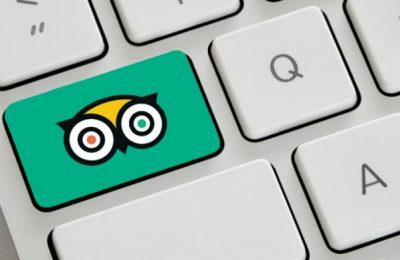 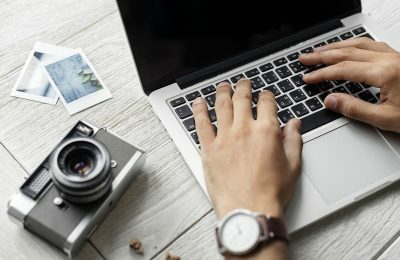 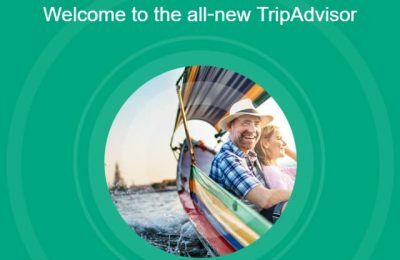 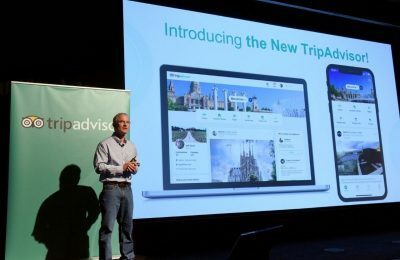 A business owner who sold over 1,000 fake reviews to restaurants and hotels in Italy to boost their rankings in TripAdvisor, has been sentenced to nine months in prison. 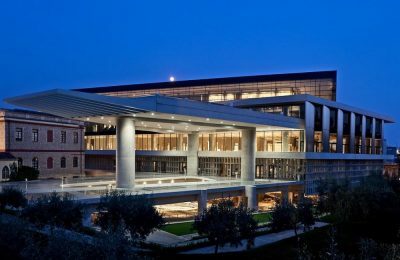 The Acropolis Museum in Athens, is among the top in the world, ranking sixth on the Top 10 list of TripAdvisor’s 2018 Travelers’ Choice Awards for Museums. 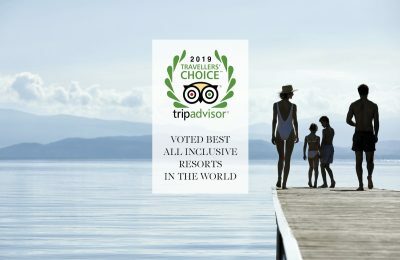 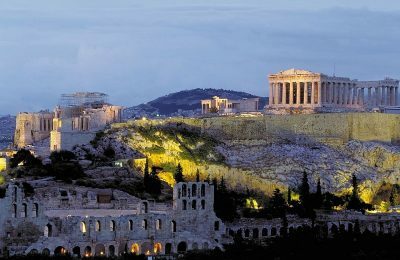 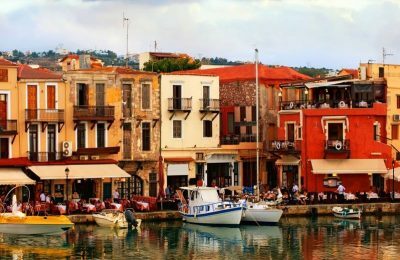 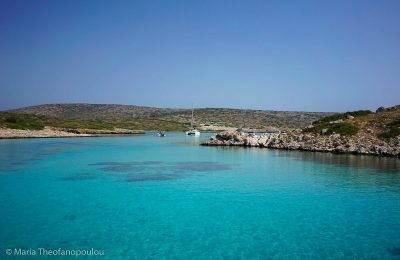 Greece is among the “Most Excellent" global tourism destinations that have the highest percentage of TripAdvisor Certificate of Excellence recipients. 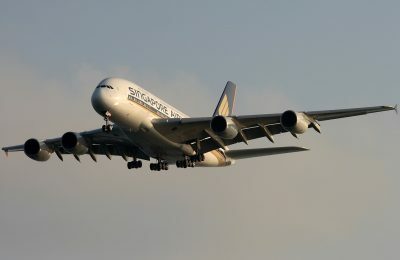 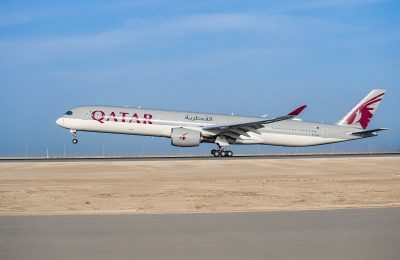 Qatar Airways has received five honors in the 2018 Travelers’ Choice Awards for Airlines by TripAdvisor, which recognize excellence among air carriers globally.